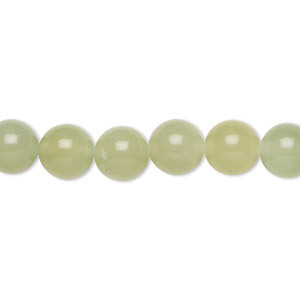 Bead, nephrite jade (natural), light to medium, 4mm round, B grade, Mohs hardness 6 to 6-1/2. Sold per 15-1/2" to 16" strand. Item Number: H20-3732GS Have a question about this item? Nephrite is a variety of jade available in green shades ranging from medium to dark and may display black inclusions. Used for centuries for its true-grit hardness and classic beauty. Major deposits are found in British Columbia, Canada. Grades vary dependent on availability of rough material. 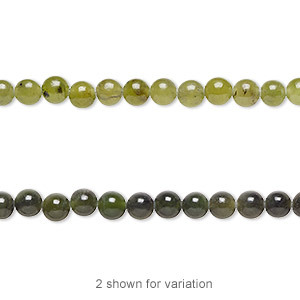 Bead, sea green new "jade" (serpentine) (natural), light to medium, 4mm round with 0.5-1.5mm hole, B grade, Mohs hardness 2-1/2 to 6. Sold per 15-1/2" to 16" strand. 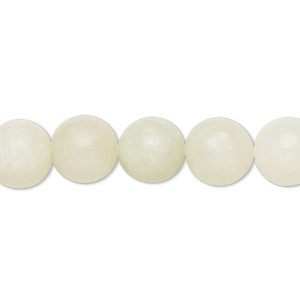 Bead, African "jade" (quartz) (natural), light to medium, 8mm round with 0.5-1.5mm hole, B grade, Mohs hardness 7. Sold per 15-1/2" to 16" strand. 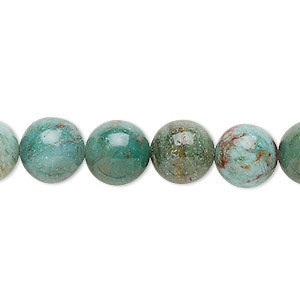 Bead, sea green new "jade" (serpentine) (natural), light to medium, 10mm round with 0.5-1.5mm hole, B grade, Mohs hardness 2-1/2 to 6. Sold per 15-1/2" to 16" strand. 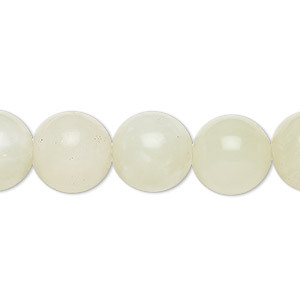 Bead, African "jade" (quartz) (natural), light to medium, 10mm round with 0.5-1.5mm hole, B grade, Mohs hardness 7. Sold per 15-1/2" to 16" strand. 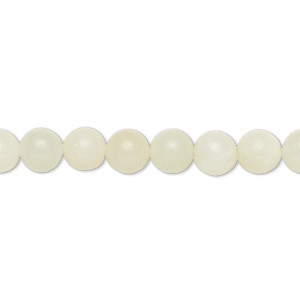 Bead, sea green new "jade" (serpentine) (natural), light to medium, 8mm round with 0.5-1.5mm hole, B grade, Mohs hardness 2-1/2 to 6. Sold per 15-1/2" to 16" strand. 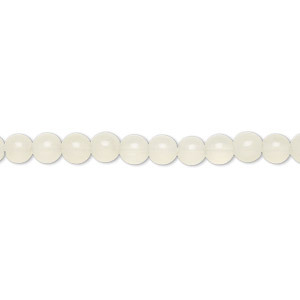 Bead, sea green new "jade" (serpentine) (natural), light to medium, 6mm round with 0.5-1.5mm hole, B grade, Mohs hardness 2-1/2 to 6. Sold per 15-1/2" to 16" strand. 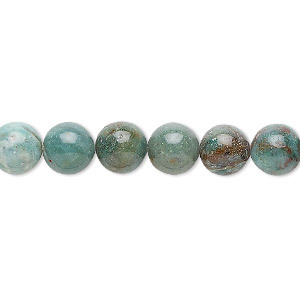 Bead, sea green new "jade" (serpentine) (natural), light to medium, 12mm round with 0.5-1.5mm hole, B grade, Mohs hardness 2-1/2 to 6. Sold per 15-1/2" to 16" strand. 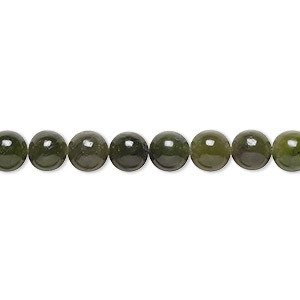 Bead, nephrite jade (natural), medium to dark, 6mm round, B grade, Mohs hardness 6 to 6-1/2. Sold per 15-1/2" to 16" strand. 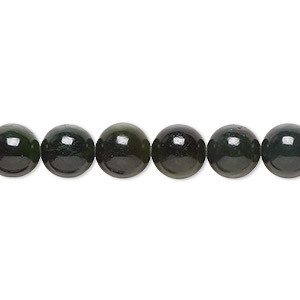 Bead, nephrite jade (natural), medium to dark, 8mm round, C grade, Mohs hardness 6 to 6-1/2. Sold per 15-1/2" to 16" strand. 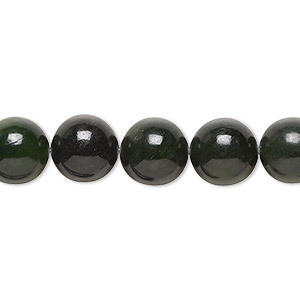 Bead, nephrite jade (natural), medium to dark, 10mm round, C grade, Mohs hardness 6 to 6-1/2. Sold per 15-1/2" to 16" strand.